Perhaps I’m biting off more than I can chew, but I’d like to collect a list of food idioms and learn where they come from. I hope you won’t drop this like a hot potato. Maybe it’s not your cup of tea, but I hope to you it’s a piece of cake, as easy as apple pie. If so, pause here and chew the fat with me and help me understand what “the world is your oyster” means and where it and other food idioms originate. Maybe you can put the icing on the cake and this blog post will evolve to be Food Idioms:  From Soup to Nuts! The collection would sell like hotcakes and we could live high on the hog. 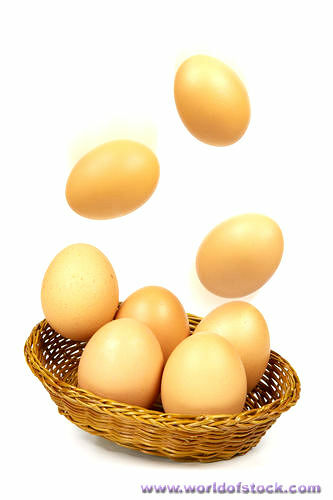 Of course, I don’t want to put all my eggs in one basket, and maybe there are bigger fish o fry, but if you’re worth your salt, you’ll help me round out my food idiom knowledge by adding to the list or telling us how some of these idioms got started, which may prove a hard nut to crack but I want to have my cake and eat it too. I hope a lot of you reply, because this is one instance where too many cooks will not spoil the pot. I see the glass as half full and look forward to your generous and talented contributions to this food idiom collection. (And yes, I just buttered you up).